Think Business Events is an experienced PCO that shines in the planning of conferences for associations, academic groups and government bodies. Established in 2006, our team is led by two company directors – Kim and Denise – both accomplished conference managers who’ve been in the industry for more than 15 years each. Together, they’ve built a company culture where innovation, process and outcomes are a key focus; teamwork is a given and challenges are handled in a calm and solution orientated manner. 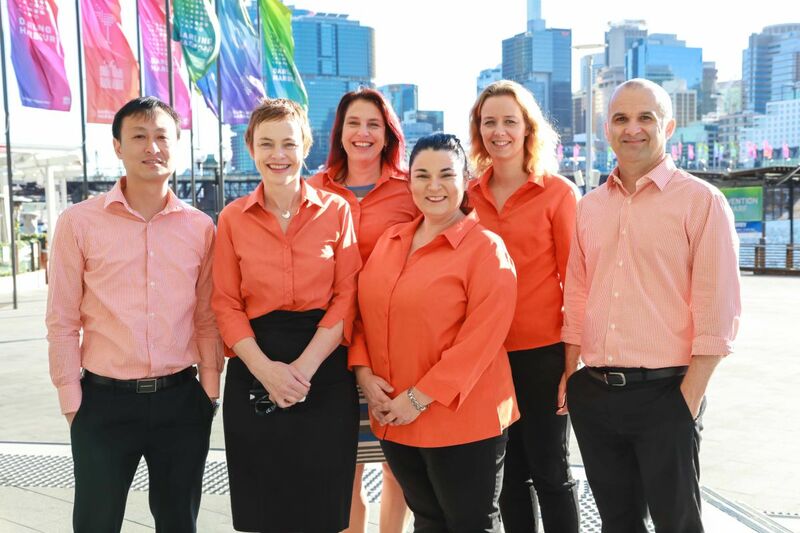 With offices based in Melbourne, Sydney and Brisbane, the team has skilfully led committees through the full meeting planning process with an ease and skill that achieves milestones and delivers ultimate positive outcomes. 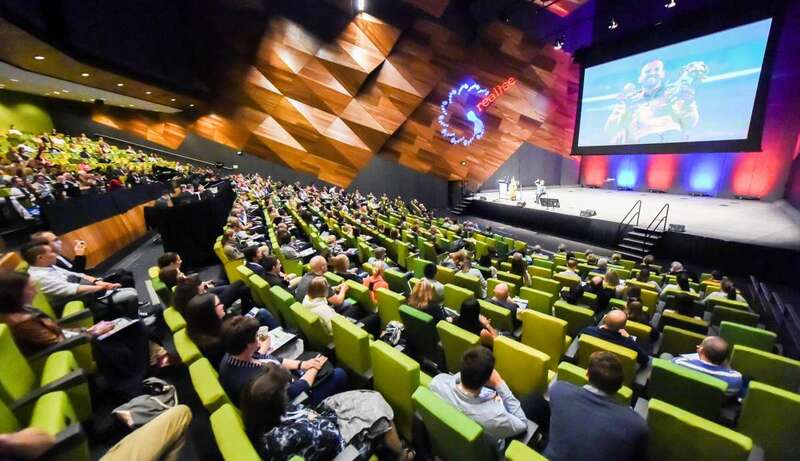 Our company mission is to create high achieving innovative and engaging conferences that deliver a valuable return on investment and effort for its hosts and all key stakeholders.